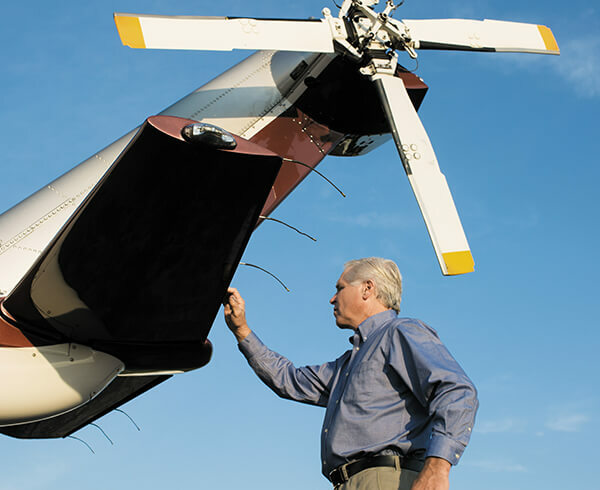 Our knowledgeable and highly trained technicians know every part of the Sikorsky S-76® inside and out. Trust our specialists to handle all facets of maintenance and repair for your helicopter, including regular engine maintenance, airframe repair or complete refurbishment. We’ve earned the highest FAA rating in each service, ensuring minimal downtime and maximum reliability. Have full confidence that our FAA Part 145, Sikorsky Authorized Service Center will keep your S-76 operating at the highest level. 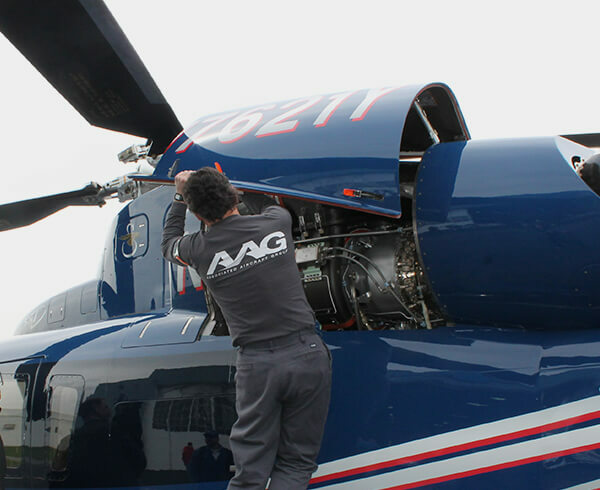 Use our fleet while your helicopter is being serviced with AAG. 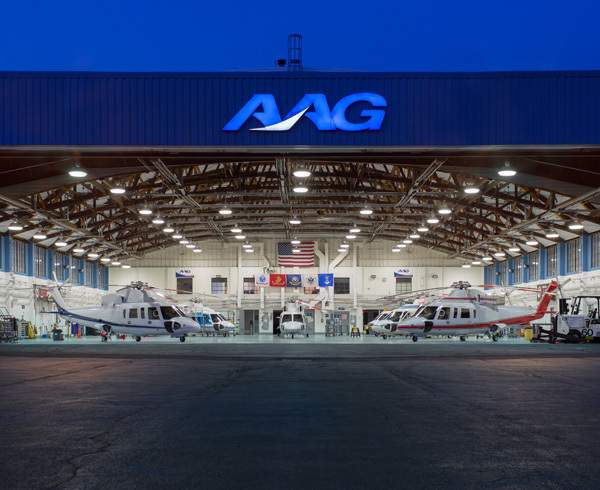 Clients from across the United States recognize AAG as one of the world’s leading Sikorsky S-76 specialists, bringing us their aircraft to service. We’ve also added the Sikorsky S-92® to our aircraft maintenance portfolio. Our maintenance staff works in 55,000 square feet of dedicated hangar and office space allowing simultaneous projects and shorter downtimes. Enjoy the peace of mind that your next journey is in the hands of the best professionals in the business.